Born, bred, and designed with love in Sweden, Sleepyhead believes that every baby needs and deserves to be surrounded in a comfortable and snug environment every day of their lives. 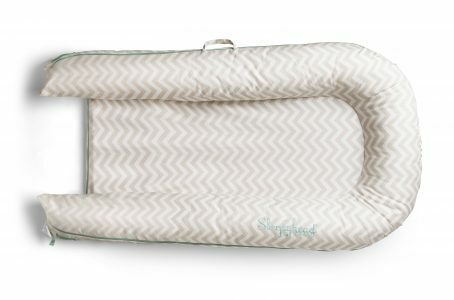 Sleepyhead is a multi-functional lounging, playing, chilling, resting and snuggling pod that allows parents to feed, soothe and bond with their baby. Babies need a nurturing & cozy surrounding and generally feel calmer being in a smaller environment which is why the Sleepyhead pod mimics the mother’s womb by creating a softer & tender surrounding for little ones to lie in and feel snug and comforted. 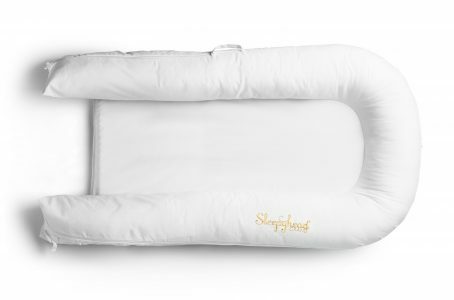 Sleepyhead thus reinvents the womb and also facilitates tummy time, eases crib to bed transition, reduces startle reflex, as well as the risk of flat head syndrome whilst also offering the great advantage of portability. 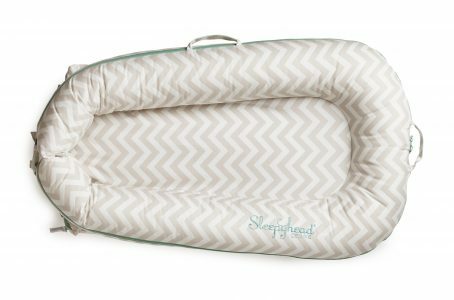 Sleepyhead also provides a perfect microclimate for a baby to be perfectly comfortable and safe. The pods are hypoallergenic and made with the most nurturing and hygienic fabrics that also have excellent air-permeability. With two sizes ranging from 0 to 36 months, the Deluxe Pod is designed for infants from 0 to 8 months and the Grand Pod is designed for babies 8 to 36 months, which are the only products that will transition with your child through every stage of their early years. Sleepyhead is endorsed by a number of prominent Experts in the industry and has also made numerous press appearances with a host of internationally prominent Media Brands. It has received a dozen Awards and is also used by many high profile celebrities such as Kim Kardashian, Kourtney Kardashian, Jennifer Love Hewitt, Molly Sims, Tiffany Thiesen, Haylie Duff, etc. 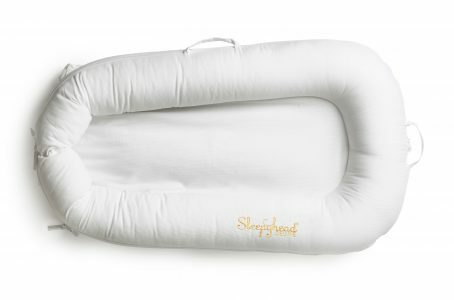 Sleepyhead is both a luxury and a necessity for any parent who wants their child’s earliest years to be nestled in a happy, healthy and secure cocoon of comfiness.